May is National Bike Month! 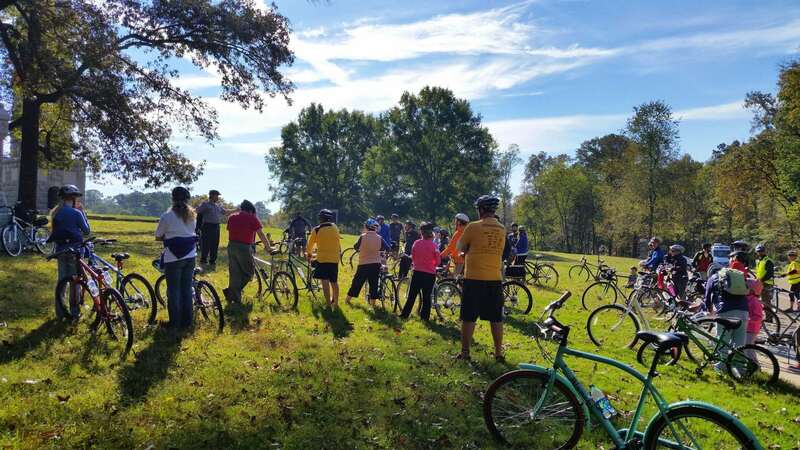 To celebrate, organizations across Chattanooga are holding events to encourage bicycling as a ‘wheelie’ fun and healthy way to get around and enjoy our community. We’ve compiled a list of all the ways you can get involved in our May 2018 Newsletter.